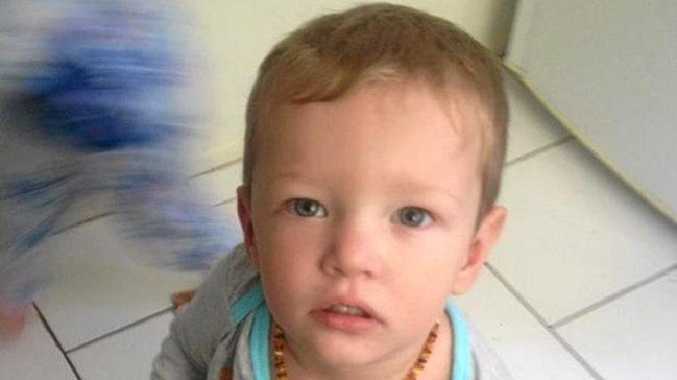 A CABOOLTURE South woman arrested in Toowoomba for the manslaughter of one-year-old Mason Jet Lee, is due to appear in court this morning. Ann-Marie Lee, 27, was arrested and charged on Friday night. Around the time of her scheduled appearance an ambulance was called to the watchhouse. There was speculation that the Queensland Ambulance Service responded to someone in the compound who tried to harm themselves. An ambulance spokesman would not confirm the speculation, saying that an ambulance was called for a medical case. Officials would not confirm if the arrested woman had appeared in court. Several members of the media waited outside the courthouse but were not allowed access and officials would not confirm if there had been a sitting. Other media outlets have reported that she did appear in court and was remanded in custody. 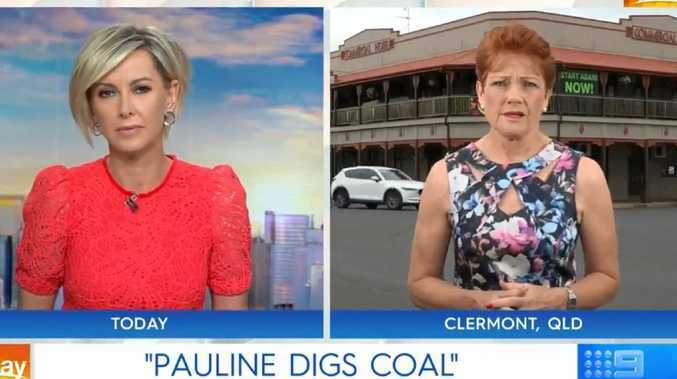 It has been reported that she would reappear in the Toowoomba Magistrates Court today. Two men and the woman were charged with the manslaughter of Mason Lee, who was found dead in a Deanna St home in Caboolture on June 11. William Andrew O'Sullivan, 35, from Hazeldean, appeared before Chief Magistrate Ray Rinaudo in Brisbane, where he did not apply for bail. A 17-year-old man from Morayfield also faced court. The 21-month-old toddler was found lifeless in a Caboolture home and died from abdominal injuries on June 11, police said. Additional reporting from The Courier Mail.